Here's something you probably didn't know existed. With SanDisk's iXpand iPhone base, you'll never have to worry about losing your memories again. Every time you charge your iPhone with the iXpand Base, it automatically backs up your photos, videos and contacts. The iXpand Base offers plenty of room to save your files in their original quality with no worry about recurring monthly fees for Internet-based storage. Designed for everyday use with a soft rubber top, a sturdy base, and a wrap-around groove to keep your Apple Lightning to USB cable tidy. Its typical list price has been discounted $50, for now, to $149.99. See this deal on Amazon. 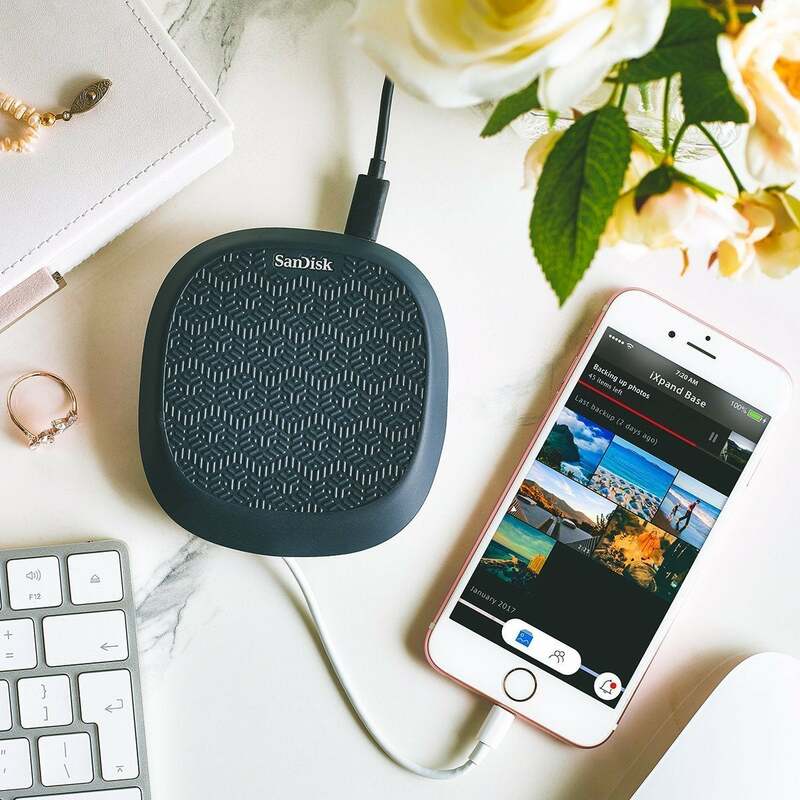 This story, "25% off SanDisk 256GB iXpand Base for iPhone charging and backup - Deal Alert" was originally published by TechConnect.